One Lymplex & Ellagica capsule with each meal (3 total for the day) and one Glytamins suppository sometime during the day or at night. One Lymplex & Ellagica capsule with each meal (3 total for the day) and one Xeneplex suppository sometime during the day or at night. One Lymplex & Ellagica capsule with each meal (3 total for the day) and one Medicardium suppository sometime during the day or at night. (recommended during the day if sensitive to caffeine) & Endosterol suppository sometime during the day or at night taken at the same time or apart. Cycling through like this will give you our standard 30 day cleanse. 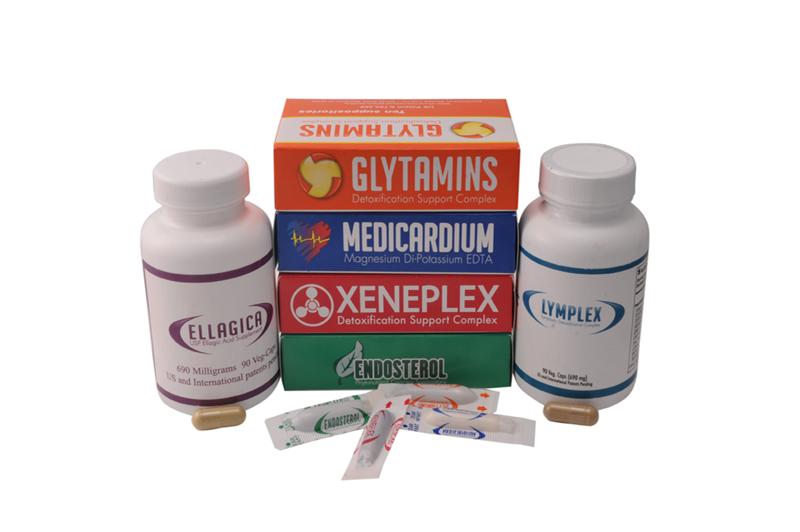 If you are also taking Ellagica, you would take it along with the Lymplex capsules one per meal for 30 days. At the end of the 30 days, you should notice an increase in your health. After this first cleanse, depending on your needs, you can continue with individual products as needed. Another example would be someone who specifically wanted to detoxify chemicals would instead use two boxes of Xeneplex for months two and three taking one suppository every third day, etc. There is no hard and fast rule as to how long to take these products. It depends on the level of a persons toxic exposure. We recommend the basic detoxification protocol every 3 to 12 months depending on the level of toxic exposure. We recommend alternating Xeneplex and Glytamins every night for 30 days. We as humans also accumulate calcium along an exponential curve. 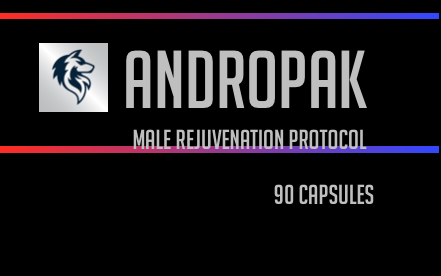 As such, when using Medicardium for Anti-aging, you may wish to consider an increasing maintenance dose with age.